12 pictures which are truly beautiful and not photoshopped! #1 Perfect timing is what this is! 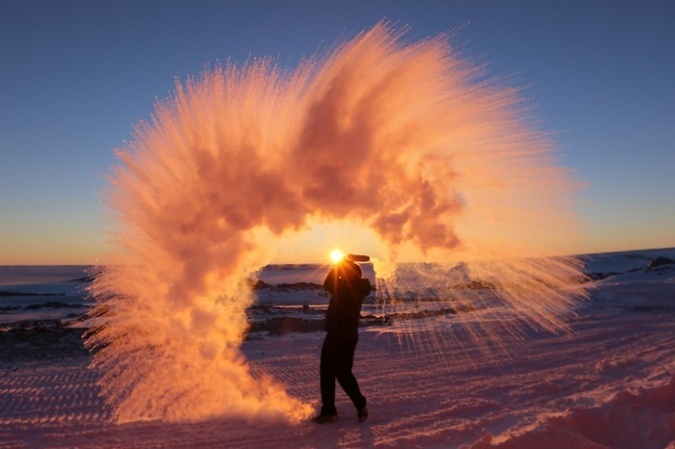 What happens when you throw hot tea in air at -40C in Antarctica? You get a beautiful pic to post on your Instagram! #2 Changing the angle of your camera results in awesome shots! Just changing the angle of your camera like this smart person can give you amazing pictures like hanging down a pit when you are just lying on the road in a tunnel! Knowing how to play with light while taking pics can make a normal shot amzaing! 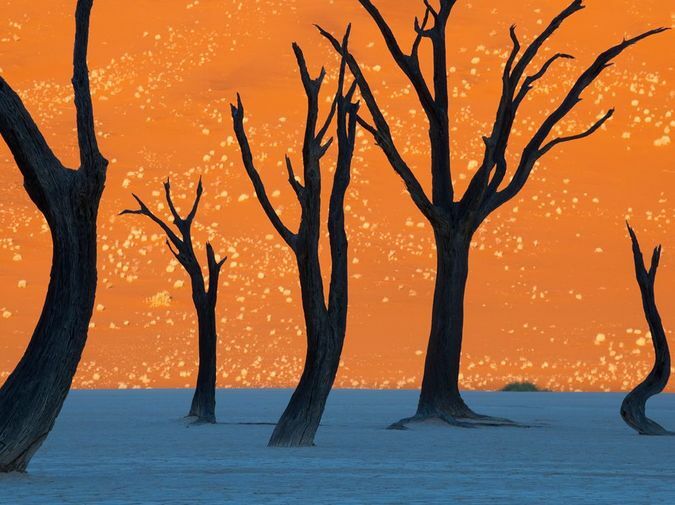 Like this one taken in the deserts of Namibia which looks like a beautiful painting! #4 Lazy afternoons be like! Wild Life photography needs patience if you want a great shot! 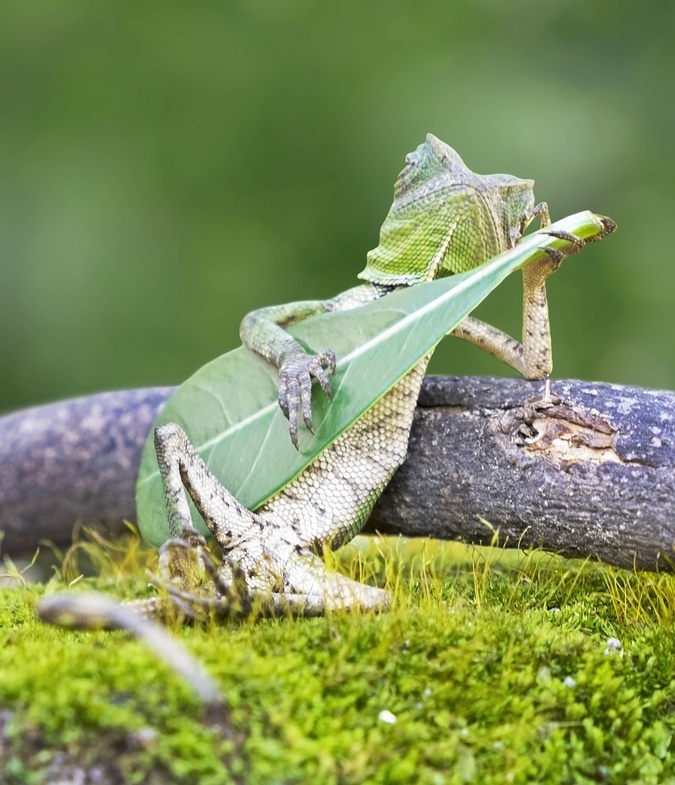 Like this image which shows the chameleon posing with his prop! Does he look like holding a guitar to you too? #5 Flying Boat? Sci-fi fantasy it seems! 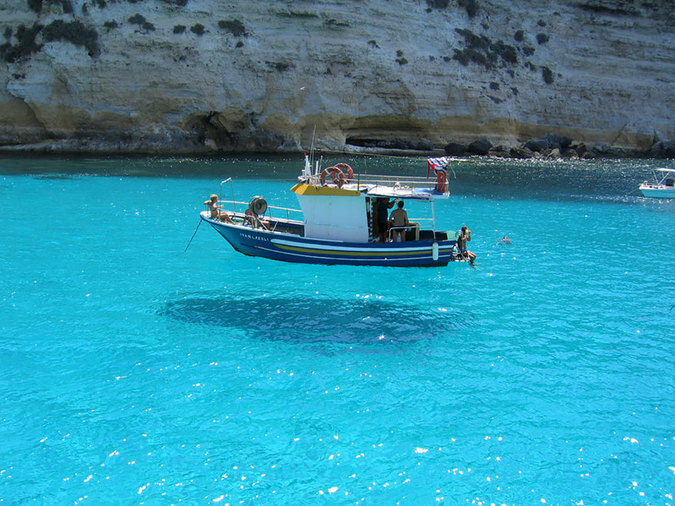 The water at Balearic Islands is so clear and blue that the boat in this pic looks like flying just above it! isn’t that a beautiful image? #6 Ash covered temple in Japan! 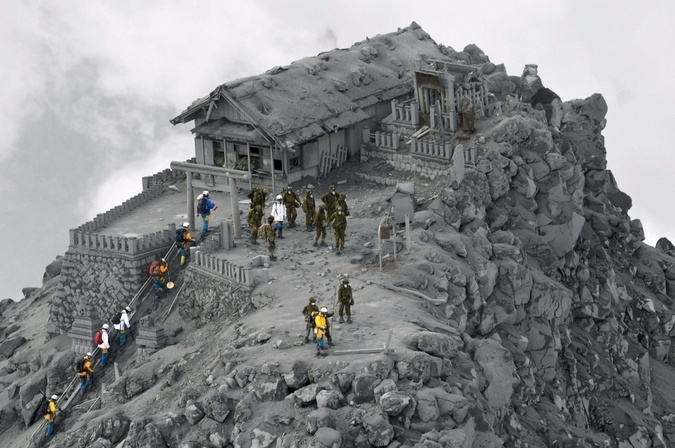 This grey temple looks photoshopped but its actually covered in ash from the Ontake volcanic eruption! 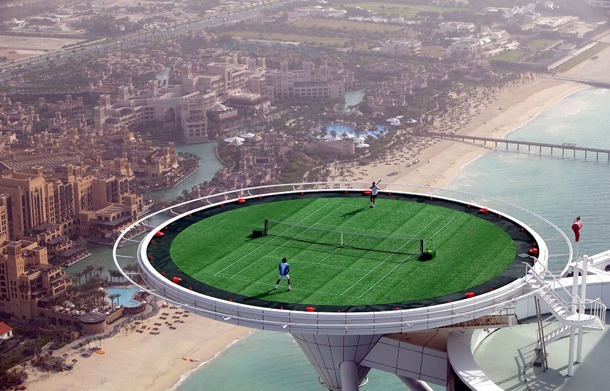 #7 Rooftop tennis at 1000ft? You might have heard about tennis matches that put the audience on the edge of their seats but how about ones where the players could fall off the edge of a 1,000 foot building? This is the rooftop of luxury hotel The Burj Al Arab in Dubai! #8 Books pouring out of windows! Yes that’s right! 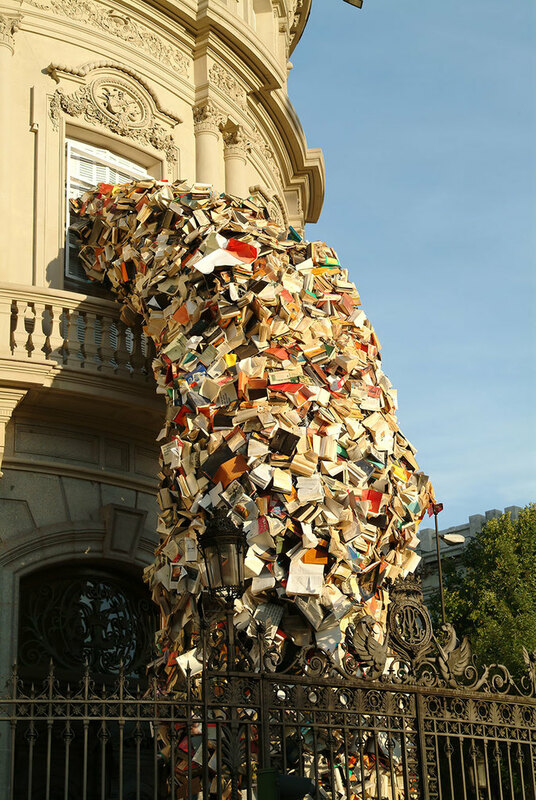 Artist Alicia Martin uses thousands of disused books to make this amazing towers of books pouring from windows out on the streets! 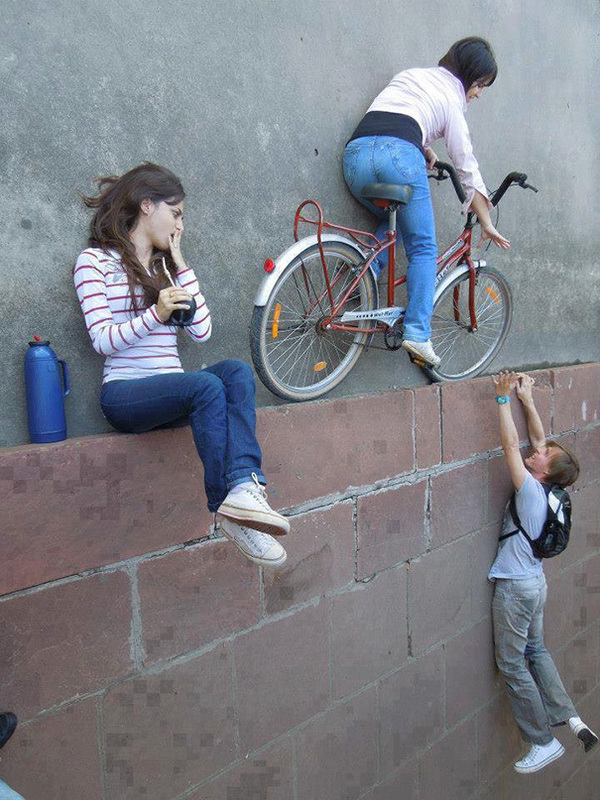 Must try with your friends next time you are out cycling with them! Just a simple angle tilt of the camera can work wonders! #10 The division between natural and man made! 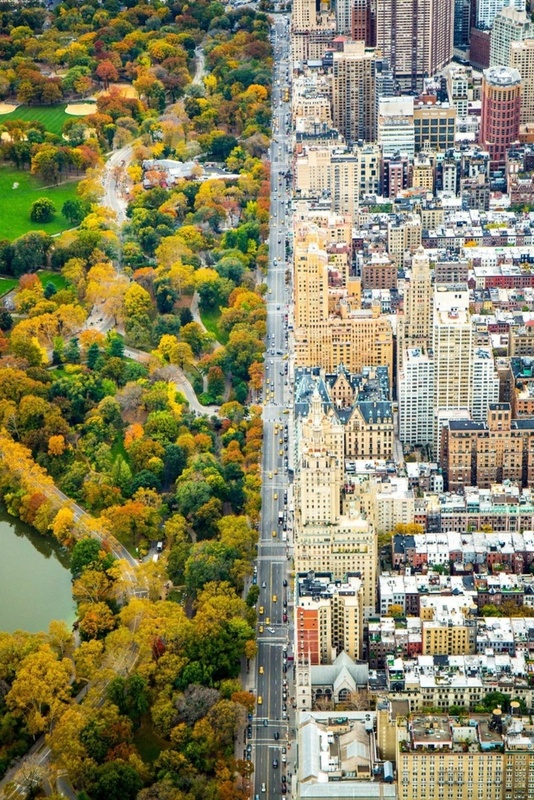 Central Park West, in New York City shows a beautiful division between the man made architecture of the city and the green of Central Park. #11 I had never seen this! 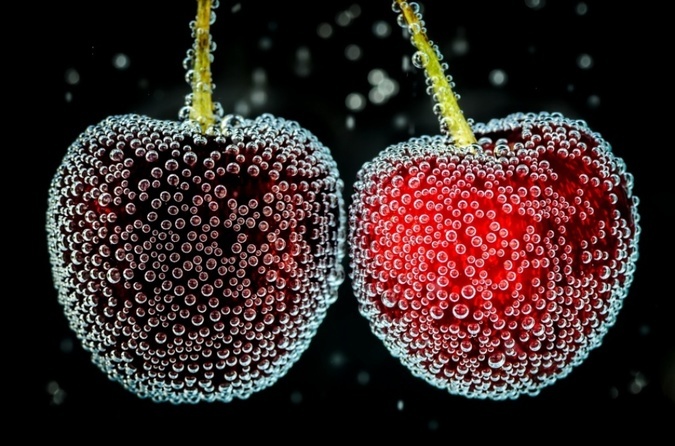 Cherries look so beautiful under water with those tiny air bubbles around them. #12 Partners pick you up ! This creative shot of partner lifting you up! 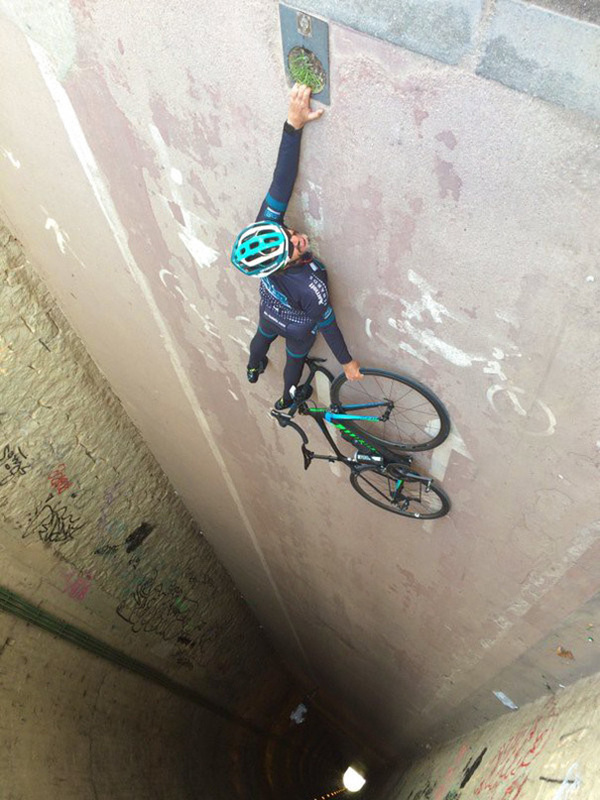 Just another camera angle trick gives you a viral worthy shot! Next article 13 tattoo fails that will make you cringe so bad!